Remember last year when Squinkies arrived around the blogosphere, then into the shelves of Wal-Marts and Toy Stores, and then into your own home? 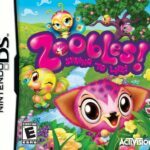 Well they are at it again with a soon to be released Squinkies Nintendo DS game from Activision. 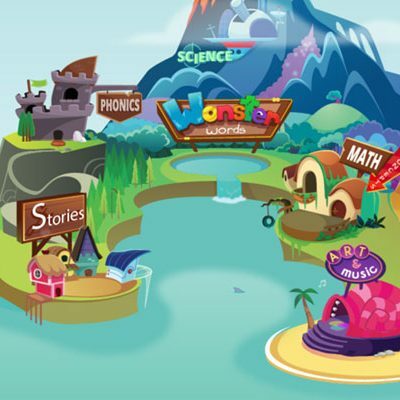 Fans will explore The Land of the Squinkies as the Squinkies Princess and go on the quest to free their lost friends. 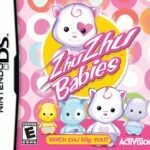 Squinkies for Nintendo DS is available April 12 for $29.99. Fans who purchase the game right away will receive four ultra-rare Squinkies that are included exclusively with the game! 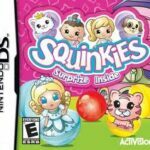 Check out the Squinkies Nintendo DS Trailer! squinkies are very cute. But I belive that we need new squinkies. Because all the ones are very cute and there should be a koala bear and a panda bear. 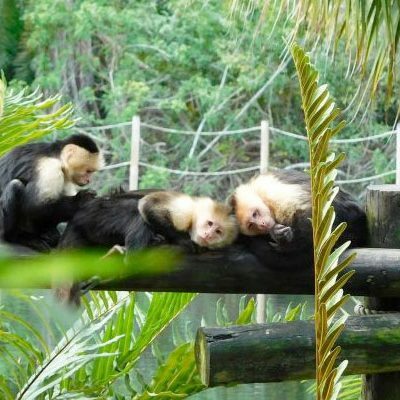 There shoud be alot more animals then people.